Older home would make great starter home or investment for rental property. Home need work and is priced accordingly for its 'AS IS' condition. Follow I 295 North to Soutel Dr. turn right onto Clyde Dr. and follow to 4129. 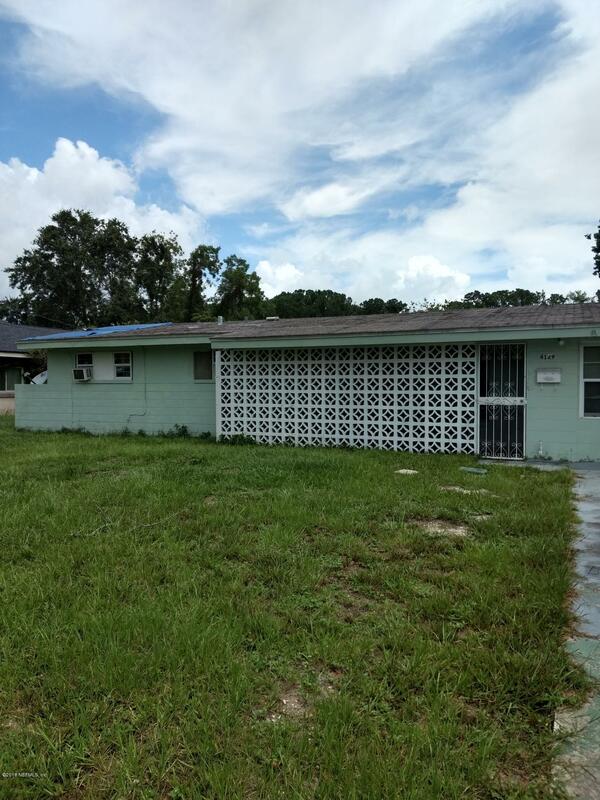 4129 Clyde Dr is a 1,339 (*estimated) square foot home with 3 bedrooms and 2 bathrooms located in Jacksonville FL, DUVAL County. This property is listed for sale at $59,900 and is currently active and accepting offers.